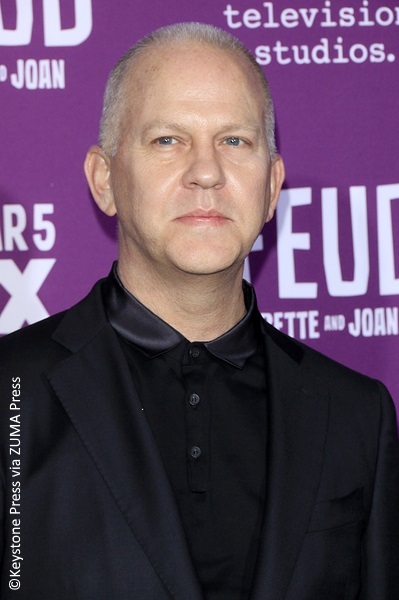 FX golden boy Ryan Murphy is moving to Netflix after signing a multi-year deal with the streaming giant. The American Horror Story creator will be leaving 20th Century Fox after his contract expires in July. According to The New York Times, he has signed a massive five-year, $300 million deal. It is said to be the largest ever deal to be struck with a showrunner. Murphy enjoyed a long-term relationship with 20th Century Fox TV, but he expressed his uncertainty after the studio was acquired by Disney. The profilic producer is known for his provocative and graphic content, which is enjoyed by his viewers. Netflix has been making strong power moves and the Murphy deal comes right after the streaming giant signed a $100 million contract with mega-producer Shonda Rhimes, creator of ABC’s Grey’s Anatomy, Scandal and How to Get Away with Murder. The highly anticipated FX series American Crime Story returns for a second season with The Assassination of Gianni Versace. Watch the new teasers!